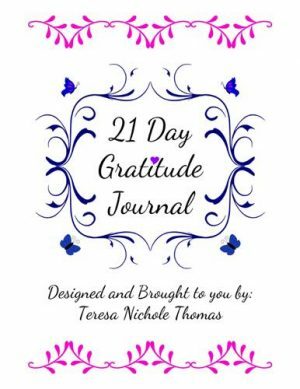 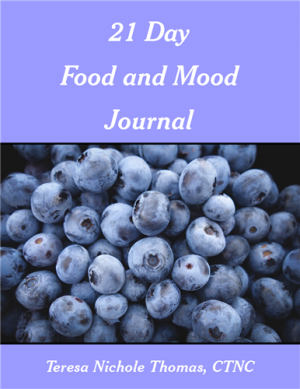 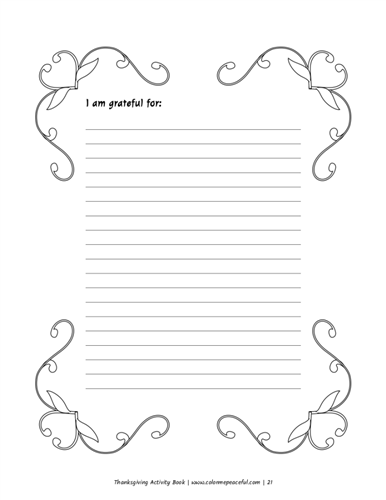 When Thanksgiving is just around the corner, it is time to remember those blessings we have received in life, so grab an activity book that captures the spirit of gratitude to celebrate this traditional American holiday. 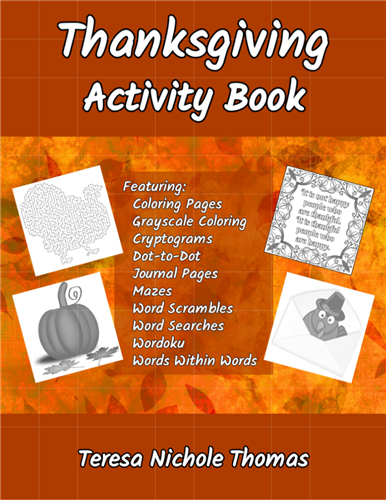 Get ready to engage your creativity and challenge your brain with this Thanksgiving Activity Book. 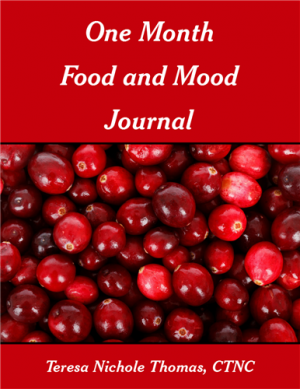 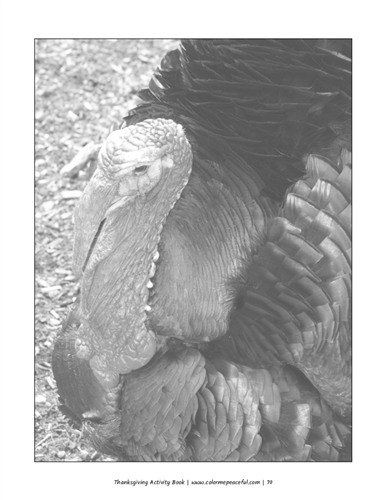 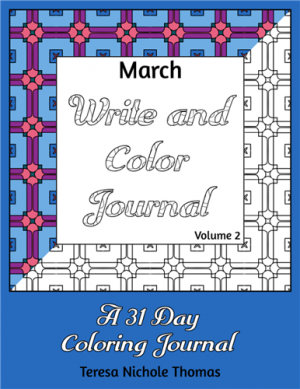 Coloring Thanksgiving-themed pages and solving Thanksgiving-themed puzzles will not only lead to hours of fun but also help get you into the “gratitude spirit” just in time for Thanksgiving. 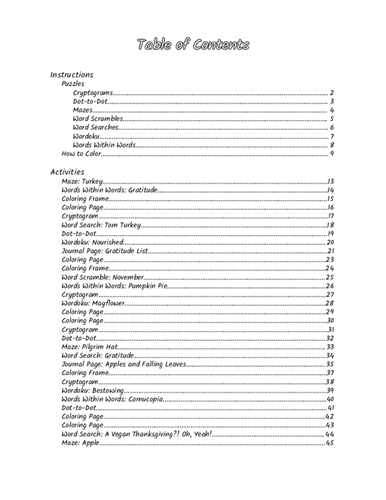 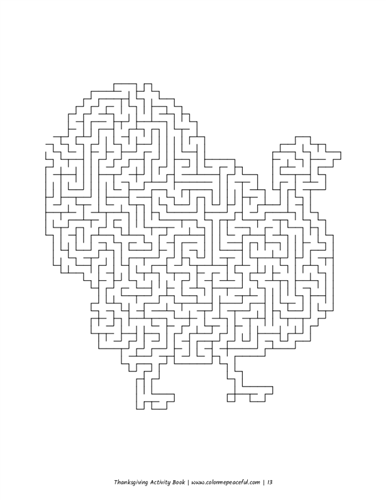 Your Thanksgiving Activity Book also includes basic instructions for solving each type of puzzle as well as the solutions to each puzzle. 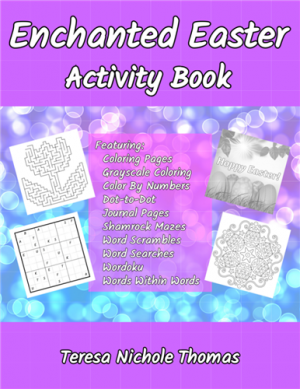 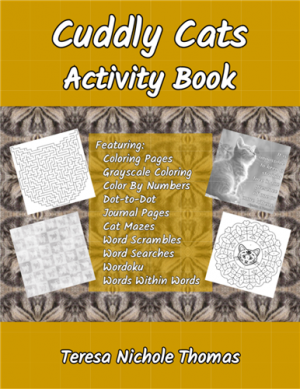 If you are ready for hours of fun coloring plus not-too-hard but not-too-easy puzzling fun, then the Thanksgiving Activity Book is just what you need!